Winter can almost be said to be complete when the bright orange breast of the robin is seen in British parks, gardens and woodlands. Well-known also in Europe, this familiar bird can now be modeled in kit form in the Wildlife series. 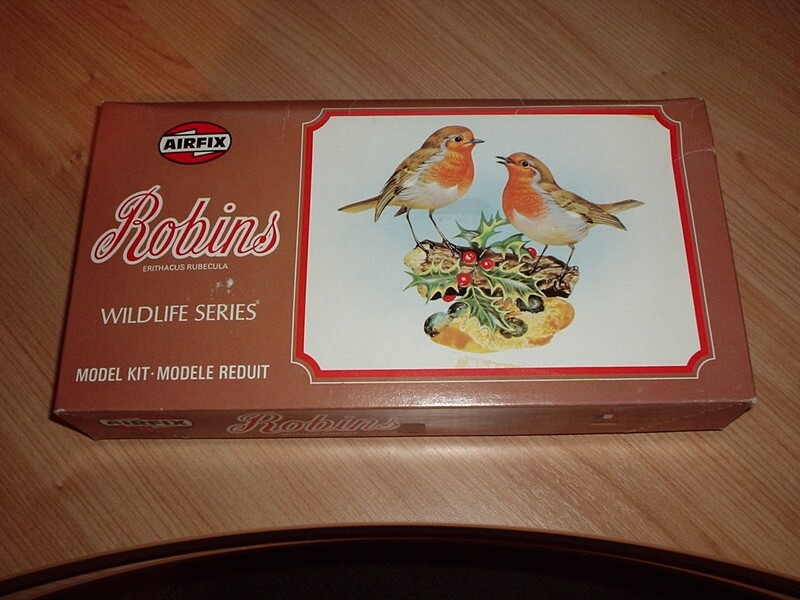 Two Robins are included in a typical setting and with painting the completed model makes an attractive display.